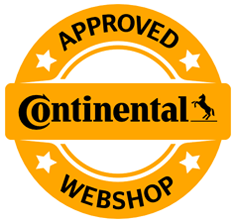 Tyre sizes 185/60 R15 88H Nokian eLine 2 XL from 558.69kr. 185/65 R15 92H Nokian eLine 2 XL from 545.35kr. 195/65 R15 95H Nokian eLine 2 XL from 521.26kr. 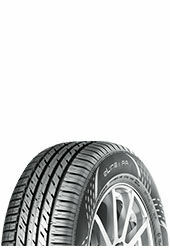 205/55 R16 94W Nokian eLine 2 XL from 600.04kr. 215/60 R16 99W Nokian eLine 2 XL from 891.69kr. - effective aquaplaning prevention - the curved, ramp-like design of the tread blocks on the inner shoulder guides and accelerates the flow of water from the longitudinal grooves into the transverse grooves.